All remedies are made with #30 pellets. 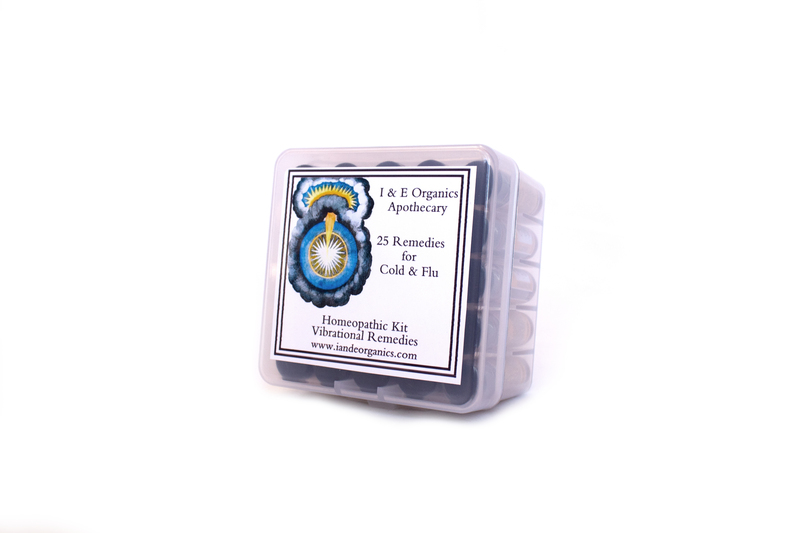 Some kits include homeopathic, gem, and flower remedies. Multiple potency or custom kits are available. Call or e-mail with request.